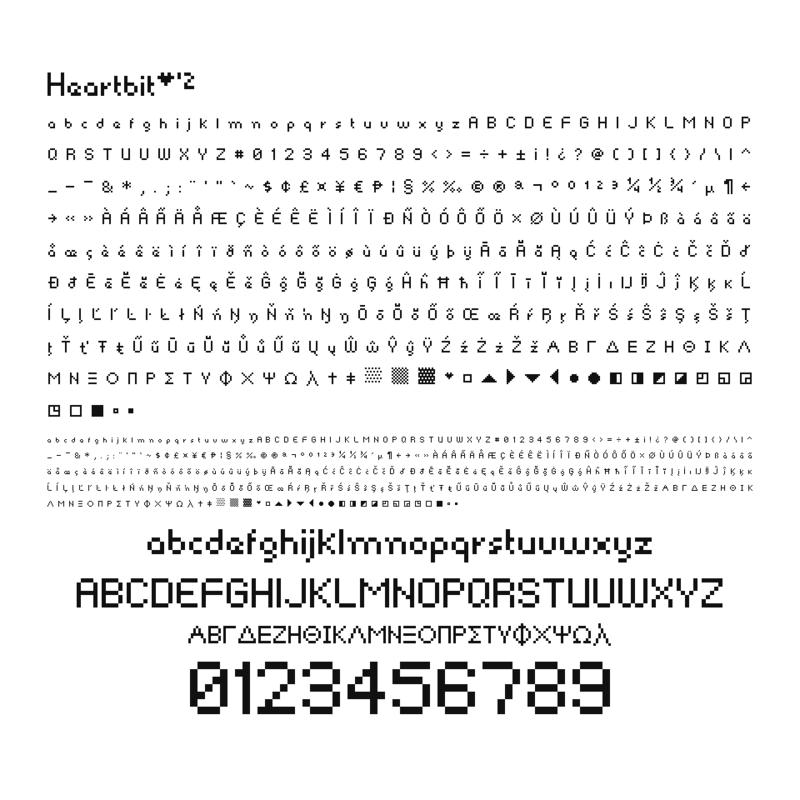 Heartbit Pixel/Bitmap Font with full Extended Latin A support. 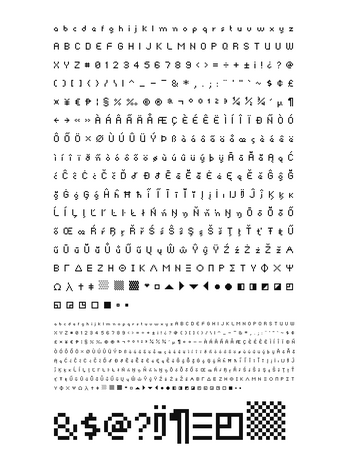 You can use this font in free and personal projects, works or games. You'll need to pay the suggested price for commercial projects. I might use this for a personal project (RPG project). 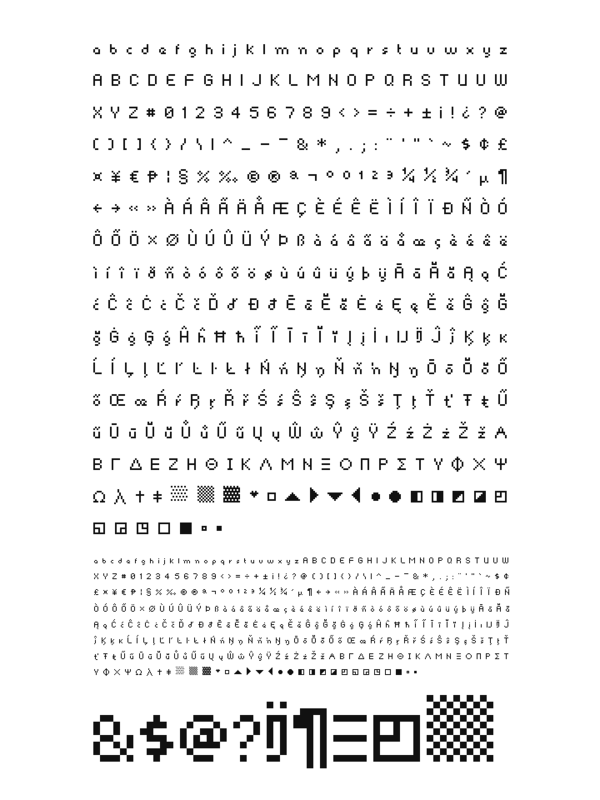 Thanks for providing the font on this website.